When a disaster occurs, any business could cease to operate and experience significant financial losses. A disaster could be a natural event, a cyber attack, or a communication failure. These kinds of disruptive events can cause temporary loss of services to clients and can affect a company’s profitability. 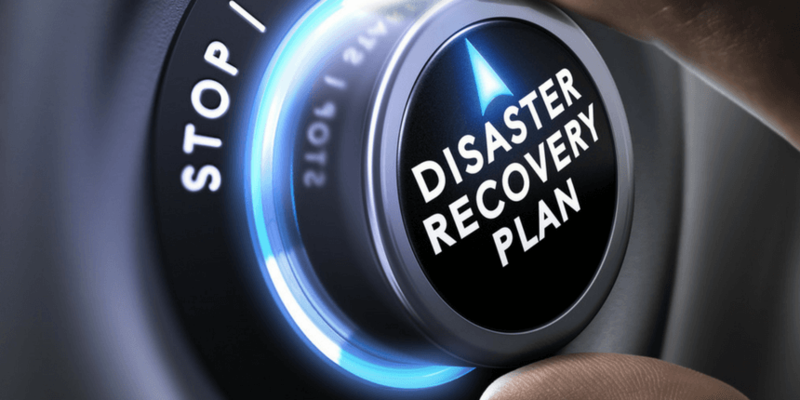 We want readers to understand what business continuity is so they can plan a strategy for how to respond to different types of disasters while maintaining business availability. Business continuity (BC) is a plan that employees can follow to protect existing computing systems with built-in data backup and recovery capabilities. 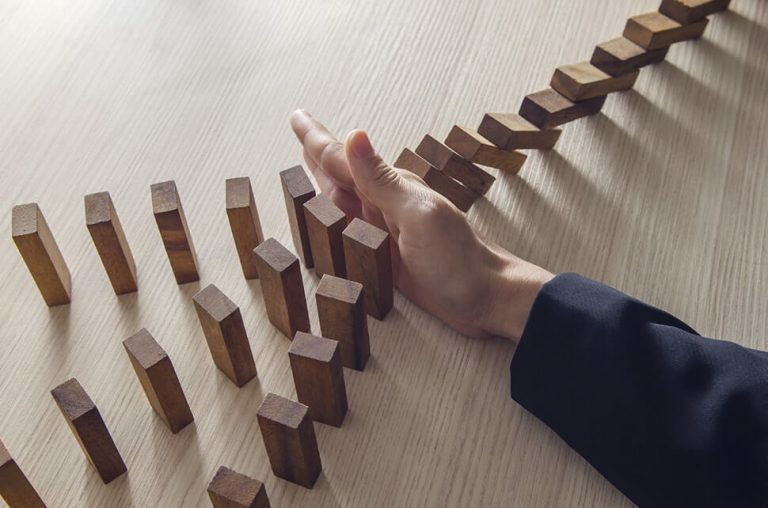 Business continuity is your company’s ability to sustain core business functions even when an adverse event takes critical IT systems offline. Think of the planning process as interdepartmental, involving the leadership of IT officers in every business unit. Without people who are responsible for planning and overseeing the tactics required for restoration of normal business operations, your organization will lose too much money. Your people, both leaders, and support workers need targets for restoring systems and how much time each system can be offline. Following a disaster, information sharing using established protocols is critical for ensuring that all stakeholders know the status of the company’s recovery. With leaders of organizational units out of the loop, decisions could be made that do not support your current business strategy. What is a Business Continuity Policy? A business continuity policy (BCP) keeps the company running after disaster hits. How does this affect your business? According to CPA Practice Advisor, “34% of American small businesses have personally seen extreme weather impact their business.” What’s more, 57% of the same small businesses lack their own disaster recovery plans. This means that half of all small and medium businesses are unprepared. We think this is a staggering set of statistics. 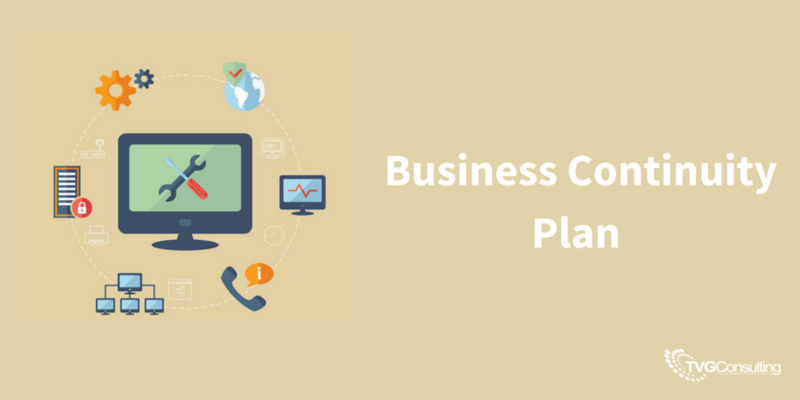 We also know that many businesses have some kind of BCP, but they aren’t fully prepared. How does your business stack up? 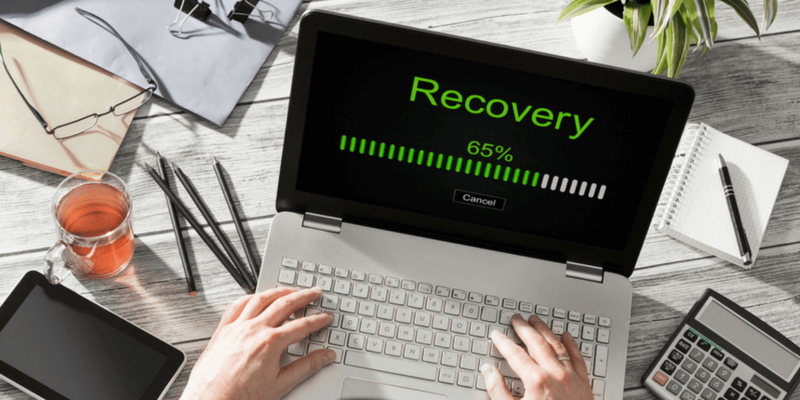 What is a Business Recovery Plan? 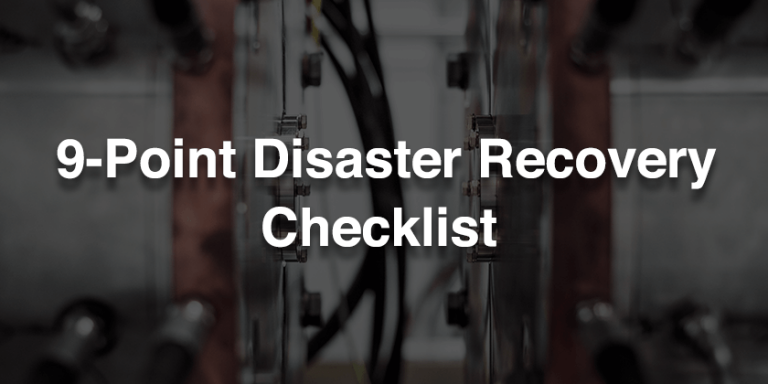 We like to think that taking a step-by-step approach will help your business respond in intelligent ways to a disaster. Perform a Business Impact Analysis. This is when your IT leaders, managers, and process experts define what data the business could not live without and how much downtime will be acceptable following an adverse event. You need to find a hosting provider that guarantees 100% uptime so that you will not have to worry about servers being offline, but there are other components of the recovery that your IT people must also handle. Perform a risk assessment. This helps your tech leaders to identify what they will do to manage your company’s IT infrastructure. Think of a risk assessment as defining where the company can fail to protect itself, especially in ways that negatively impact customers. Consider a scenario in which your company’s data is stored in one location. If the location goes offline, all data is lost. If your company uses a hosting provider to maintain servers within a data center, you would hope that they have duplicated all that data in another location. You want a service provider with a well-defined SLA, which gives you peace of mind that the total downtime will be reduced. Manage your risks. The risks that you’ve identified in your assessment require ongoing management. This occurs whether you keep data servers in-house, use a hosting provider, or use a combination of both. We suggest that you regularly back up your company’s data at another site following your business continuity plan. Be sure that you add redundant offsite infrastructure to guarantee that all servers are up and running 100 percent of the time. Document backup. If you think about it, all paper records are vulnerable to common disasters (i.e. fires, floods, hurricanes, and tornadoes). If paper records are lost, you can’t recover them. When you have the right ECM in place, documents can withstand natural disasters. With ECM, you digitize all documents and store them in a backup location. Remote access. With ECM, you keep the business running even when the workers go home. Picture the next time that a blizzard makes it impossible for them to return to work. This could keep the office closed for days. When you have a reliable ECM system in place, your workers just log into your system from another site and access whatever electronic records they need. They can bill their work without having to worry about the disaster cleanup going on at the main site, and your business remains operational. Rapid recovery. A major event could disrupt your business activities for weeks or months. Depending on how bad the disaster is, your company might never recover. The secret to rapid recovery with ECM is that your company invests in fail-over systems. When one system fails, there’s a backup system that takes over immediately, which would never occur if your company was only maintaining paper records. With a good ECM option in place, your people get back to work in days. Automation. When you use ECM, some aspects of your document workflow become automated. If a disaster hits, the business doesn’t stop all production. With everything being handled in a digital environment, employees can perform jobs related to electronic records from any location. Nobody thinks it will happen to them, but disasters strike every day without warning. Writing a plan for business continuity and trusting a reliable partner to back up all servers, electronic data, and records in a separate location are your best preemptive options. Download our FREE Business Owner’s Guide to Data Protection & Security eBook to learn how to keep your IT systems safe and use the included checklist to assess your company’s current data security.